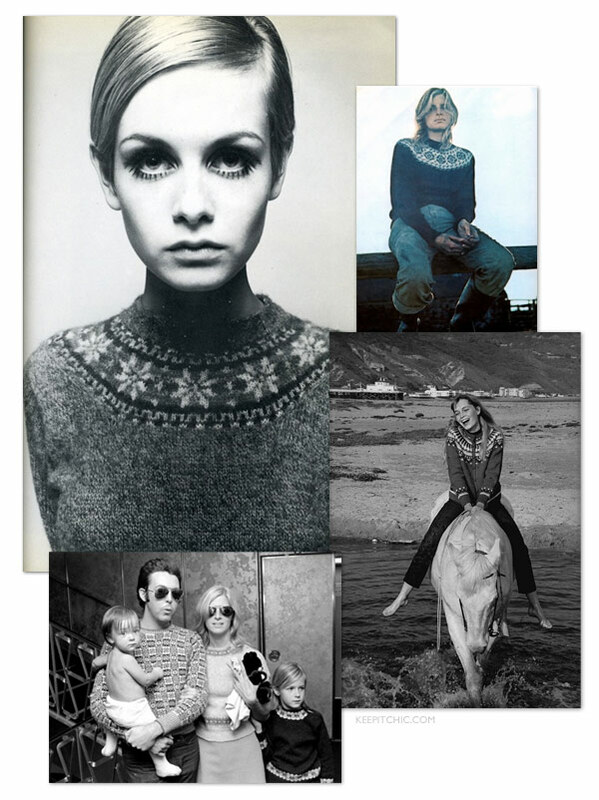 I wrote on Palais that I’ve stopped collecting things, but I will never part with my collection of Fair Isle sweaters. I spied many bits of Fair Isle in the FW18 collections. This image originally ran in 2014 and is still good today. Tons of vintage ones on eBay and Etsy. Fair Isles sweates have the ornament sewn in so no other accessory is needed. My keepers include a Fair Isle which my mother wore in college, several of my daughter’s little girl sweaters, and one of my own. No two alike! Although my home collections have definitely slowed down and gleaned in recent years, I still take joy in collecting. As with clothes, I’m just more selective – choosing better and fewer.